Richard makes Sussex Trug Baskets, primarily by hand. The rims and handles are steam-bent around formers using sweet chestnut, and he uses cricket bat willow for the boards. 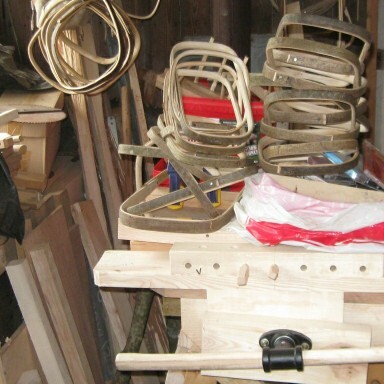 Trugs have been made traditionally in the Parish of Herstmonceux for the last 160 years, but are now becoming scarce.